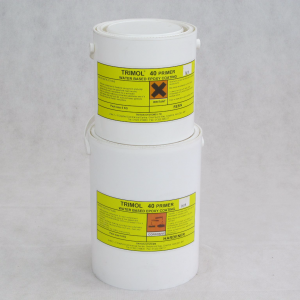 Ultracure Damp Proofing cream 3L tub. Ultracure with its BBA Certificate is one of the leading products on the market for the control of rising damp. 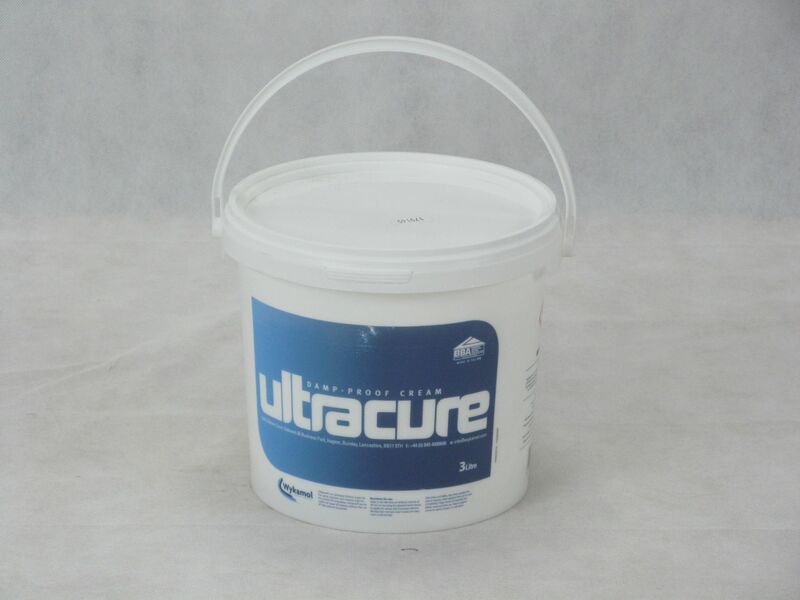 Ultracure is a Sliane based cream that can be used in all types of masonry without the use of high pressure equipment. 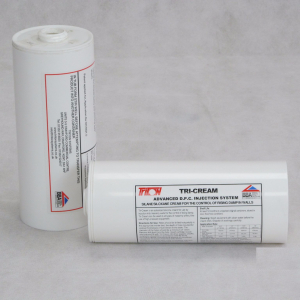 The cream is delivered by hand pressure only from a simple displacement pump and injector lance into a series of holes drilled into the mortar course. From here the low molecular weight Silane effectively migrates into the masonry pores and fully passivates across the mortar joint as the cream reverts to a liquid phase. Upon curing a hydrophobic chemical damp proof barrier is formed in-situ. 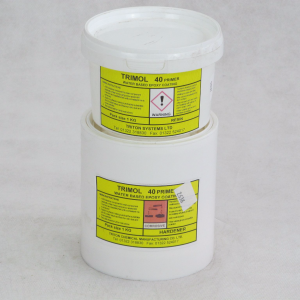 Curing of the DPC starts immediately with the final cure taking 2-6 weeks depending upon wall thickness. Extensive field experience with this technology demonstrates that Ultracure will perform as well as any conventional liquid injection system against rising damp.